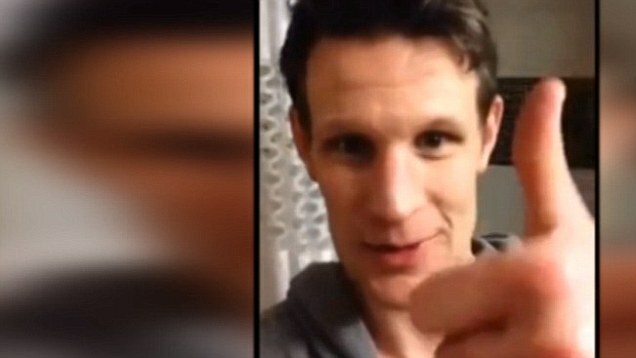 Just a week after Karen Gillan was forced to withdraw from the Australian Whoniverse Con, Matt Smith sent his regards that he wouldn’t be able to attend either. Hub Productions posted on their website this morning that, in order to be able to give fans the best possible experience they found it best to cancel the event given that no other modern Doctors were available to appear either. This is fairly out of character for Smith, who regularly appears at fan events and conventions. The actor’s statement was posted on the event website. I am deeply saddened to have to advise that I will not be able to come to Australia for the Hub Productions’ Whoniverse event. Although I wish it were otherwise, due to a personal family emergency it’s not possible for me to leave England at this time. I truly regret the situation, and the disappointment it must be causing, but I’m hoping to be able to reschedule as soon as possible for the future; I look forward to see you all then. Whoniverse Con is looking at booking Matt, Karen and Arthur Darvill for the rescheduled event in the future. We, at Larkable, are confident that this was a difficult call for Smith, who is consistently sweet and remarkably generous towards his fans. Just last week, news sources broke the story of how Smith sent a video of encouragement to an adorable four year old boy with an inoperable brain tumor. Then again, perhaps it’s a job requirement to have limitless amount of gratitude and patience for the mass of adoring Whovians. In the midst of filming, Peter Capaldi found the time to make a surprise guest appearance, in his Doctor’s costume, for fans at the BBC Showcase event in Liverpool earlier this week. 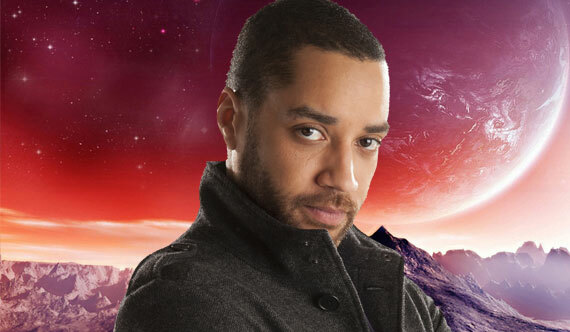 The newest “companion” to join “Doctor Who”, Danny Pink from Cole Hill School (played by Samuel Anderson) was announced just last week. Already speculation abounds that Pink is intended as a possible love interest to Jenna Coleman’s Clara. Whether or not Pink will be a companion like Rory Williams, or more of a recurring character like Mickey Smith remains to be seen. One thing is certain, with Steven Moffat at the helm, Danny Pink is sure to be a complex character — regardless of his companion-or-not status. Fan footage from the Doctor Who set in Cardiff appeared this morning on Youtube with the title “Clara and her Date.” In the sequence, fans see Anderson walk into a restaurant, followed shortly after by Coleman in a dress and stilettos.